India will not share the limited supply of Iranian crude allowed under a U.S. waiver from sanctions with private refiners, according to people with knowledge of the matter. That is a departure from the earlier practice of splitting exempted volumes. 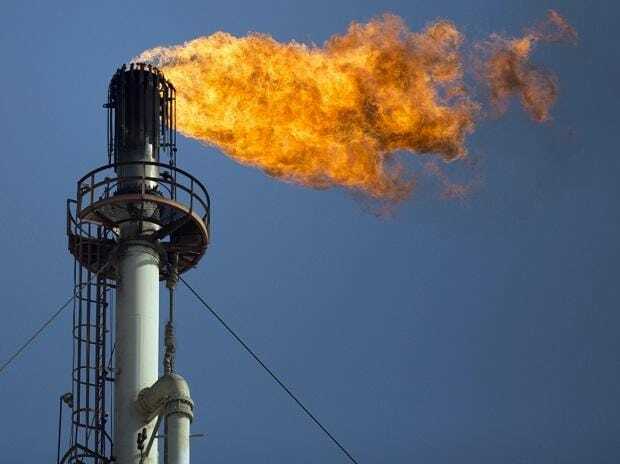 The government has asked its four state refiners led by Indian Oil Corp. to share the entire 9 millions barrels of Iranian oil available every month under a 180-day waiver from U.S. sanctions, the people said, asking not to be identified. Private refiner Essar Oil, now rechristened Nayara Energy after it was acquired by Rosneft PJSC and partners, was allowed to buy about half of the Iran volumes when a similar curbs were imposed in 2012. Indian refiners -- state-run or private -- scramble for Iranian crude because it is less expensive and offers a longer credit cycle, apart from savings in freight cost. Iranian shipments to India jumped 2.5 times in about a year after the economic curbs on the Persian Gulf nation were lifted under a 2015 accord.